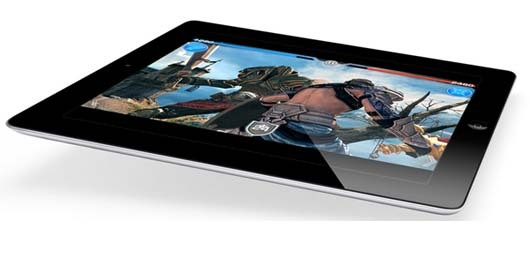 According to a new report from Digitimes, Taiwanese-based electronics manufacturer Pegatron has received the first “small volume” of orders for the iPad 3, which is expected to launch in March of this year. The report also makes the claim that Pegatron is due to receive a “significant increase” in orders for the iPad 4, which is allegedly due for launch in October. This latest report comes on the back of last week’s story from Digitimes which suggested that the iPad 3 was just an interim upgrade for the iPad 4. Prominent Apple commentator John Gruber dismissed the assertion that an iPad 4 was coming in 2012 as “complete nonsense” on his website Daring Fireball soon after. Digitimes notes that Apple are also planning a shift in their outsourcing strategy, with Pegatron to take the majority of future iPad orders, while Foxconn will continue to focus on iPhone production. No official iPad 3 details have yet been announced by Apple, but rumors have pointed towards a 2048 x 1536 HD IGZO display with dual-bar lighting system, A6 processor, reworked internals and improved front and rear-facing cameras.